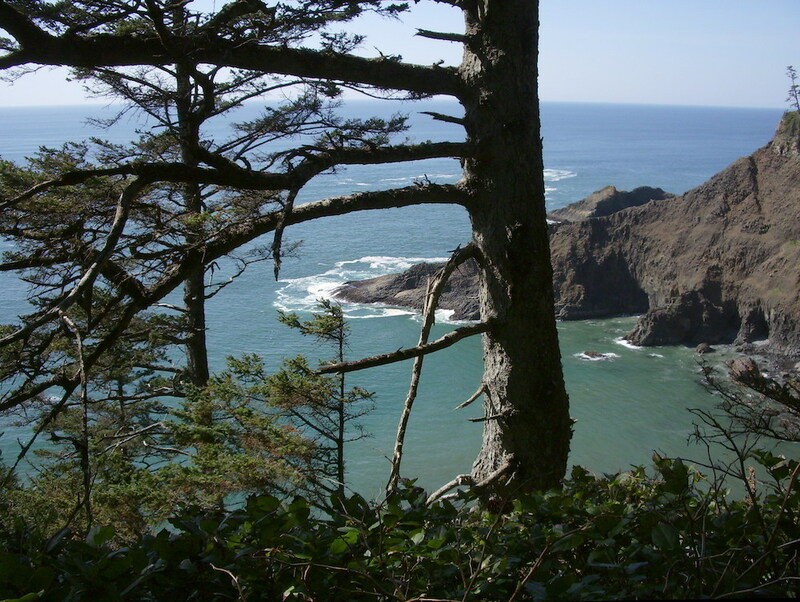 Adventure awaits you on the many amazing Oregon Coast hikes surrounding the Manzanita Beach area along the Oregon Coast. Beautiful vistas and panoramas can be seen at many of these destinations and of course along the way! Some with views of the ocean others bringing you deep into the luscious forests further exploring nature. Spanning all difficulties there are trails rated easy, moderate and difficult, depending on the level of challenge you are looking for. Not sure what trails might be right for you? Contact our office, we are happy to give you a personalized recommendation. Living here, we all play here and many of us have explored these trails and have come to know them very well. 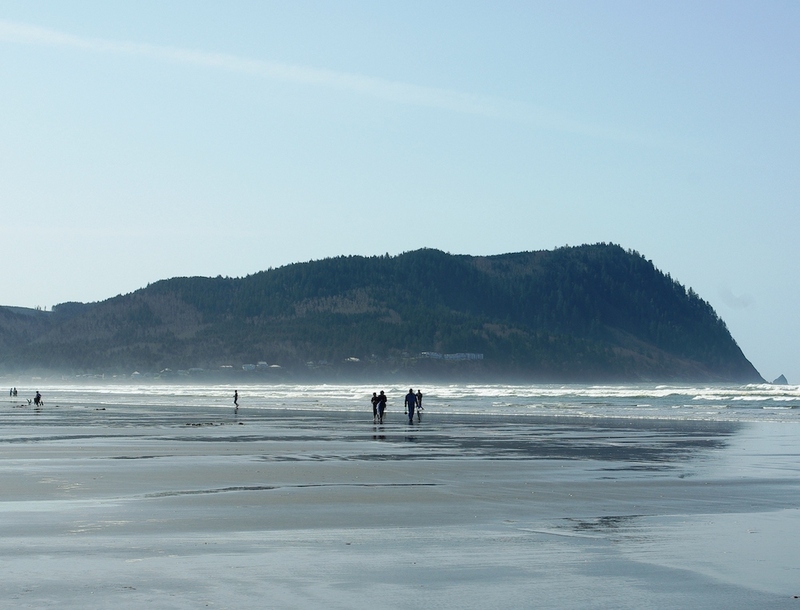 Let us be your Manzanita vacation source! Three miles each way. High point: 3,283’. 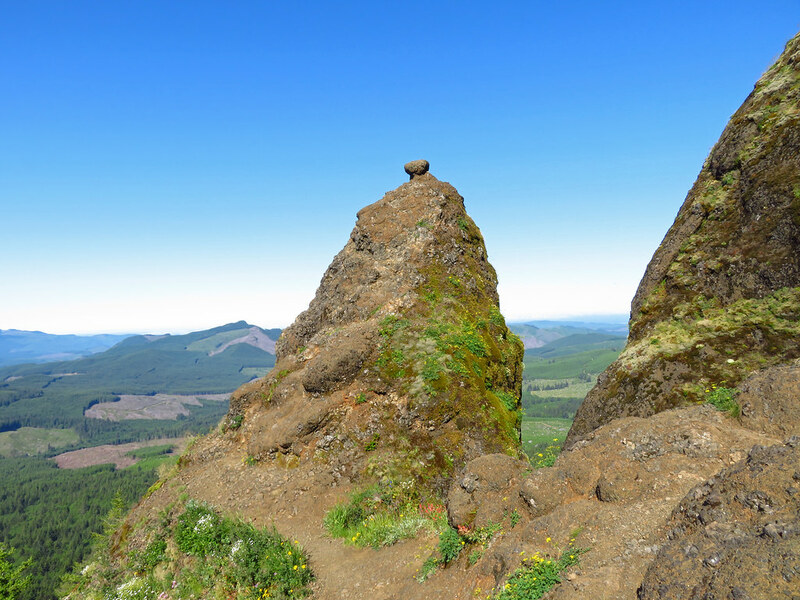 Allow at least 2 hours hiking up and 1 ½ hours down. Hiking boots recommended. Wildflowers abound. Open March-December. Directions: take Hwy 26 east to milepost 10. It’s 7 miles to the trailhead. Not recommended for small children. Primitive campsites. Flush toilets, no showers. Rated moderate to difficult. Two miles each way. Allow ¾ to 1 hour each way. Open all year. Open views of the ocean, off-shore rocks, bird watching and occasional sea lions. BBQ and restroom facilities. Rated easy to moderate. Six miles each way, beginning at either Indian Beach or Seaside. High point: 1,200’. Allow 3 hours each way. Open all year. 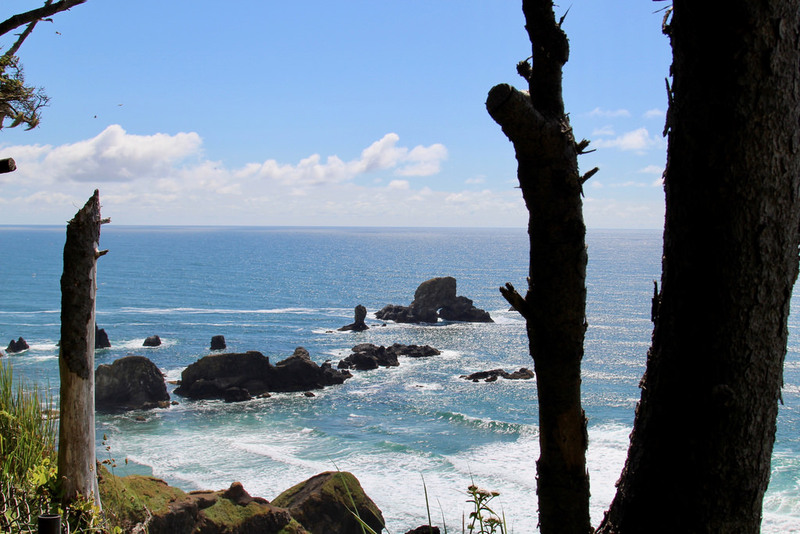 This trail traverses a cape jutting out into the sea between Seaside and Cannon Beach. Overnight campsites available. Rated moderate to difficult. Half hour hike begins 10 miles south of Cannon Beach. 3 parking lots available. Use the one on the east side of Hwy 101. 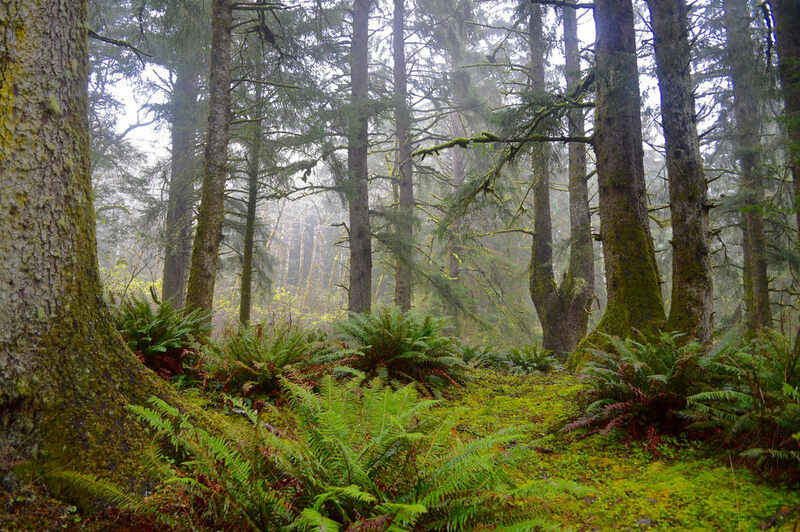 You will hike through a rain forest, along a creek that empties into the ocean. Campsites available using the 2nd parking lot on the west side of Hwy 101. Wheelbarrows are available to gear transport. Open all year. Primitive campsites with running cold water and flush toilets, no showers. Two miles each way. High point-300’. Allow 1 to 1 ½ hour each way. Open all year. Gradual hike with ocean views. Open all year. 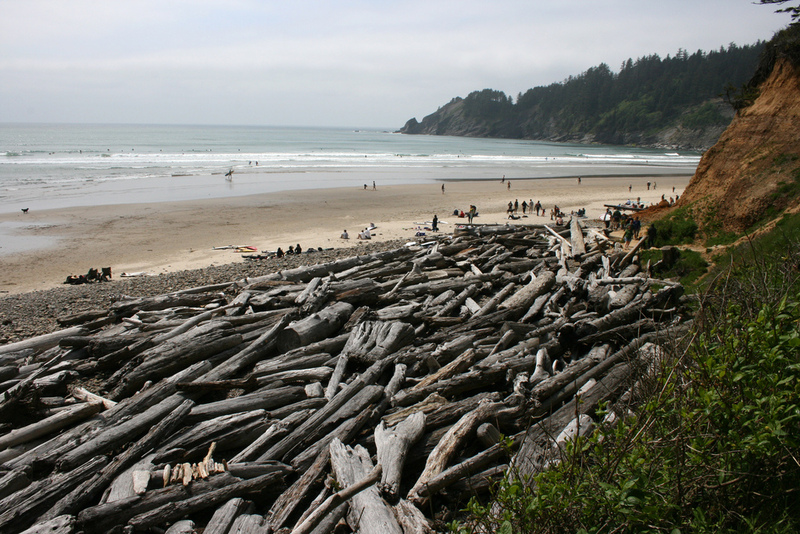 Take Hwy 101 south of Cannon Beach, park at the 1st parking lot on the west side of the highway. One mile each way. High point-1,631’. Allow 1 ½ hour each way. Panoramic views of the coast. Open all year. Take Hwy 101 south to 2.6 miles south of Oswald West parking area. Across from the old Neah-Kah-Nie golf course. Two and a half miles each way. High point-830’. Allow 1 ½ hour each way. Open all year. 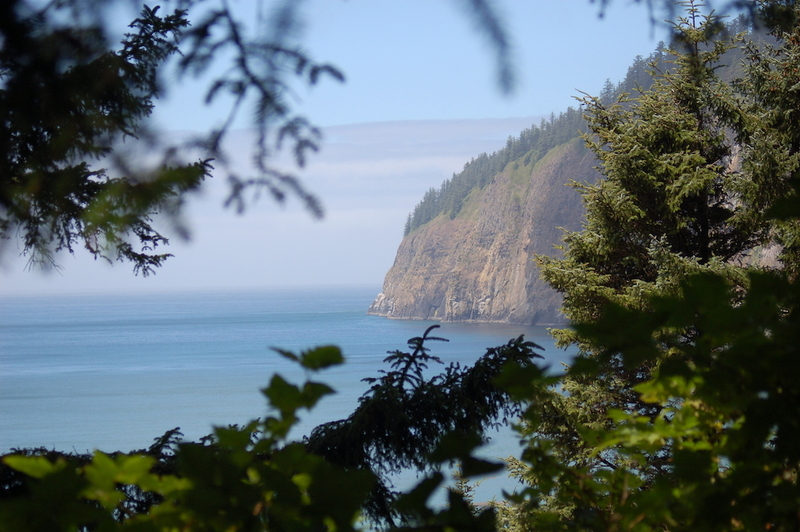 Trail follows a peninsula that juts into the sea, south of Tillamook. Stop at the Tillamook Information Center next to the cheese factory for more information and directions. Two miles each way. High point-600’. Allow 1 ½ hour each way. Open all year. Take Hwy 101 south to Three Rocks Road. Stop at the Tillamook Information Center next to the cheese factory for more information and directions. Two and a half miles each way. High point-3,226’. Open March to December. 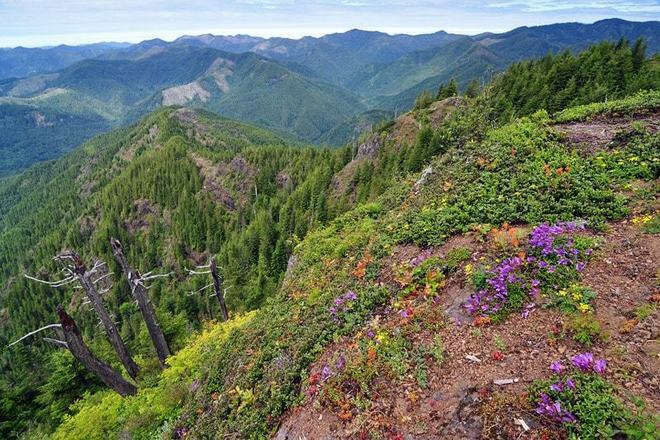 Take the Wilson River Hwy east to Lees Camp Junction and an unmarked logging road on the north side of the highway. Stop at the Tillamook Information Center next to the cheese factory for more information and directions. Be sure to dress appropriately and have the right gear including hiking boots especially on the more expert level trails. Always be sure when hiking along to let someone else know where you are going and how long you may be gone for especially if cell service is minimal. Check the weather ahead of time, its no fun getting caught in a storm miles from the trailhead with no real shelter in site. 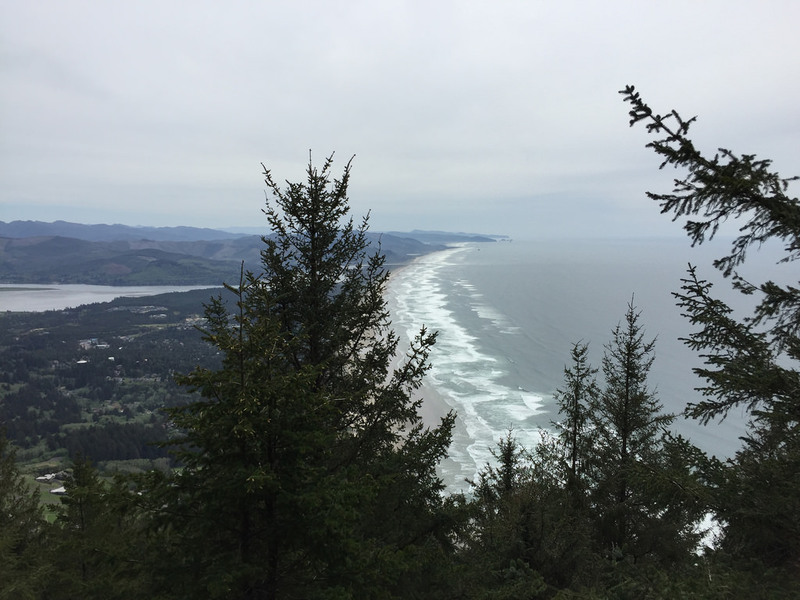 Following these tips and others will help ensure a safe and enjoyable hiking experience in Manzanita Beach! 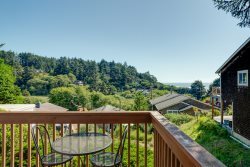 Book one of our Manzanita Oregon vacation rentals close to your favorite Oregon Coast hiking trails today! Visit our vacation rental property pages for more specific location information and maps.